How This Man Changed My Life In an Hour. 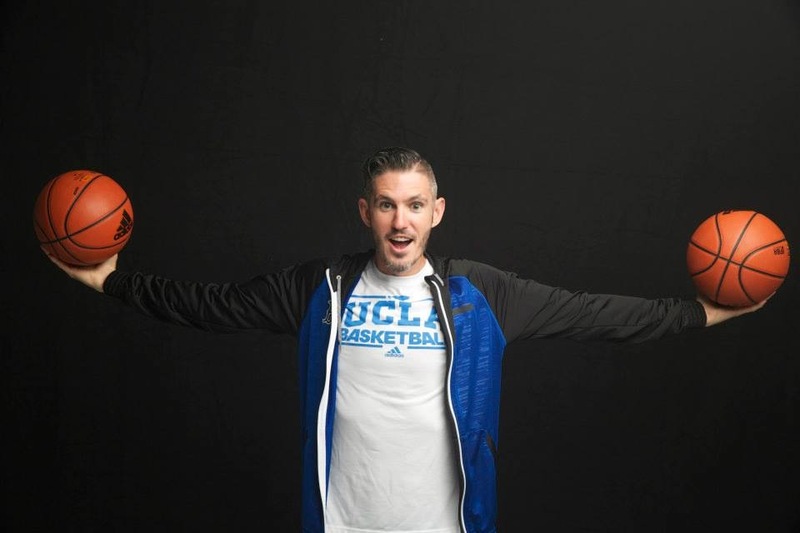 This man’s name is Joshua Medcalf. He read one of my recent posts and wanted to speak. His ambition is to change the world. This is how the conversation went…. He told me that he gave up on his masters degree because he had a mission in his heart to change the world. I began to watch his videos and I have ordered his book. Initially, his videos seemed a little like Tony Robbins for my liking and then I began to love them. He has impacted me in many ways and I appreciate this. I realised that I was holding myself back, especially in terms of creating videos. There was always an excuse at the back of my mind. I’m not ready… I don’t have the equipment… I don’t have anything new to say… I’m not a good speaker… and on and on the story goes. My last post was about the only guru being within. A reader expressed doubts that I had experienced myself in the past and I wanted to address. I knew that creating a video about this was important. It took me 3 days following my talk with Joshua to get it done. I decided to do one take and create a video every day. More about this later. I made this video today. It is a response to David, who asked what it means to go within? There are many aspects to “going within”. Today, I speak about single pointed attention and focus. Training the mind to be laser like. And turning this focus onto specific points within the body. This focus can be used in other ways too. It is the power we have to be able to create anything in this universe. From a young age, I have read many mystics say that the whole of the cosmos is within. This made no sense. I was the physical body and within lay the heart and other organs of existence. And yet, there was still a yearning. What if they are right and I miss the greatest experience of life? There is nothing magical about the way in. A key ingredient is yearning. Are you prepared to apply yourself fully to the task above all else? As I say in the video, the techniques take you to the door. They are the keys. And still, the door opens by itself, when the conditions prevail. Nobody else can take you to this door. You have to take your full focus within. Then the real magic starts to happen. Paramahansa Yogananda said that the spine and brain are the altars of God. It’s where the electricity of God flows down into the nervous system. The yearning in me was true. Remarkable things begin to happen when the mystery of the inner body is unlocked. My message to you is to follow your own yearning. And follow your own unique story and change the world in your own flavour. Thank you Joshua for everything. Thanks David for being a seeker, just like me. This is Joshua.. http://www.t2bc.com/ He certainly has a unique message. Great that you are using video, too! I know another bloke doing just the same thing! Thanks for introducing me to Joshua, too! Don’t hold back Danny! This is great.